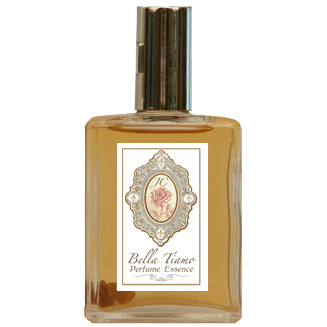 Bella Tiamo is an old world romantic fragrance. With its vanilla and lemon merging together it reminds me of days spent wandering the streets in Positano, smelling the luscious scents of lemons while sipping on some limoncello. It is sensual, charming and one of our clients all-time favorites. As we say here…. Tiamo in the morning, Tiamo in the evening, Tiamo all through the day. Contains: Vanilla, Lemon, Benzoin, Lavender, Pettigrain, Lemon Verbena and more. Infused with citrine and pink tourmaline crystals.